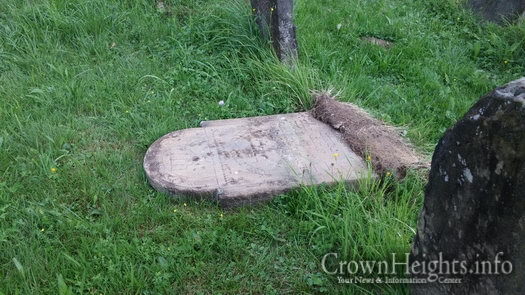 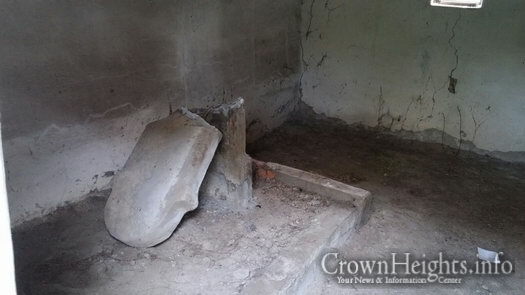 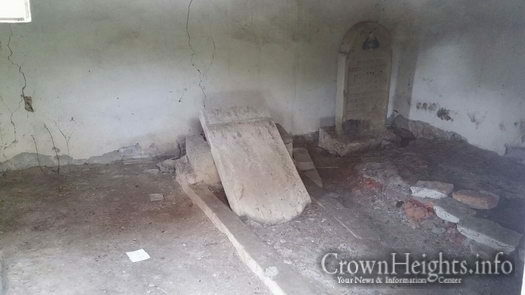 Vandals desecrated an ancient Jewish cemetery in Svaliava, Ukraine. 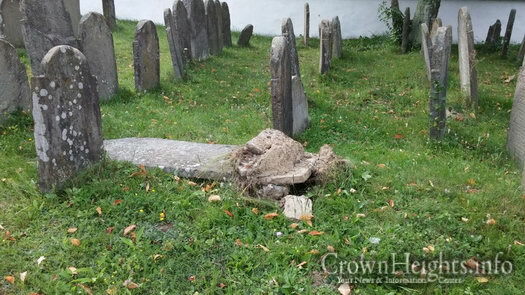 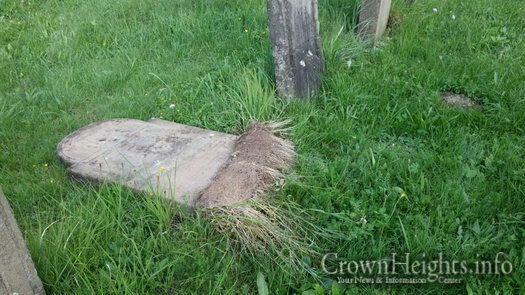 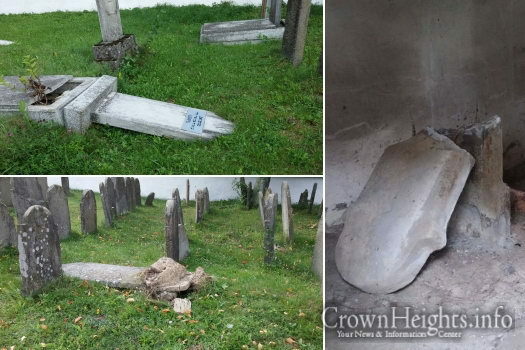 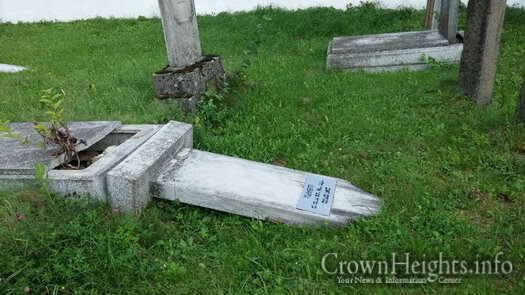 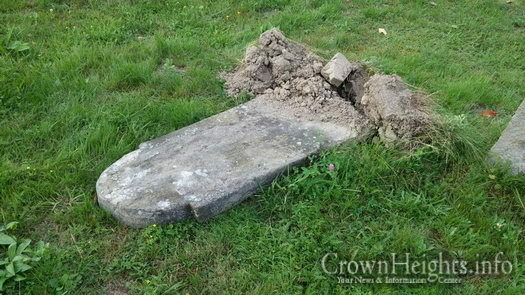 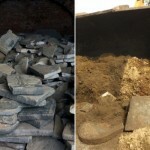 The vandals uprooted and destroyed twenty gravestones, including the gravestone of the town’s former rabbi, Rabbi Shalom Goldenberg. 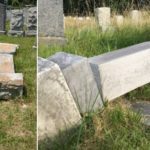 Aside from a synagogue building now used as an industrial bakery, about the only evidence that a thriving Jewish community once existed in Svaliava, Ukraine, is the town’s Jewish cemetery, where 20 headstones were recently overturned and smashed. 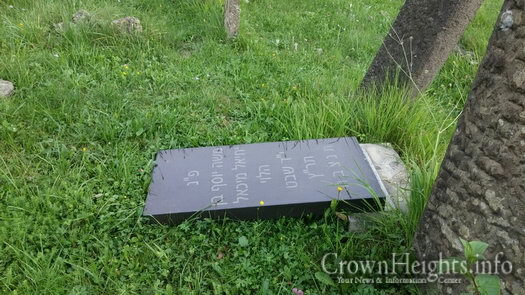 After the desecration went unnoticed by local officials in the scenic Carpathian village of 17,000, where Jews once numbered more than 20 percent of the population, Rabbi Menachem Mendel Wilhelm, rabbi of the Carpathian region and director of Chabad of Uzhgorod, appealed to authorities to acknowledge the vandalism, and do everything possible to catch the criminals and bring them to justice. 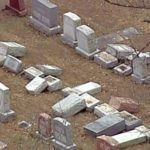 He also urged Jewish leaders nationally to publicize and influence officials to do more to combat anti-Semitism. 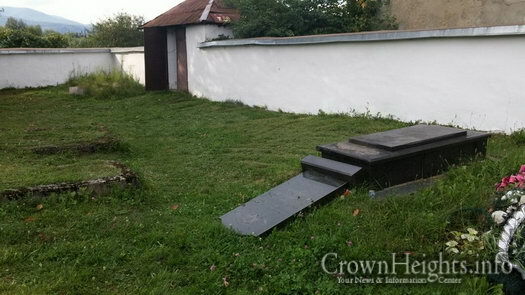 In May 1944, the entire Jewish community of Svaliava, including its children, was rounded up by Hungarian forces, who then claimed the region. 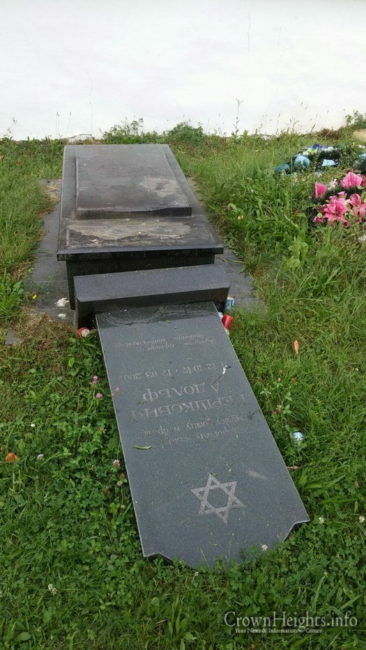 They deported all of the town’s Jewish residents to Auschwitz, where they were murdered. 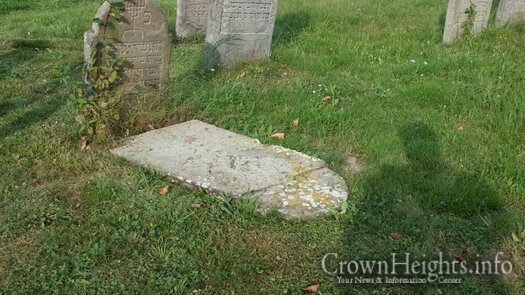 The cemetery has continued to serve as a resting place for area Jewish residents.